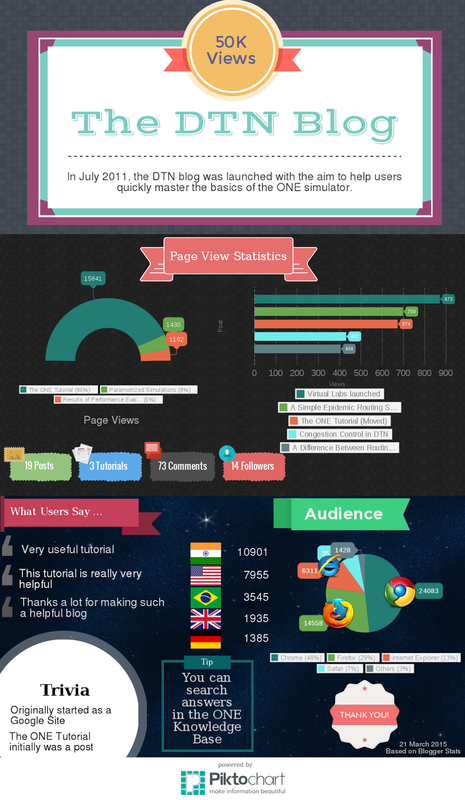 The DTN blog recently crossed 50,000 views. I prepared this infographic to summarize the growth of this blog over the years. This is also my first attempt to design an infographic!